Ring Power is headquartered in St. Augustine, Florida, and is comprised of eight divisions with more than 55 years of experience servicing and supporting Cat products and allied equipment. 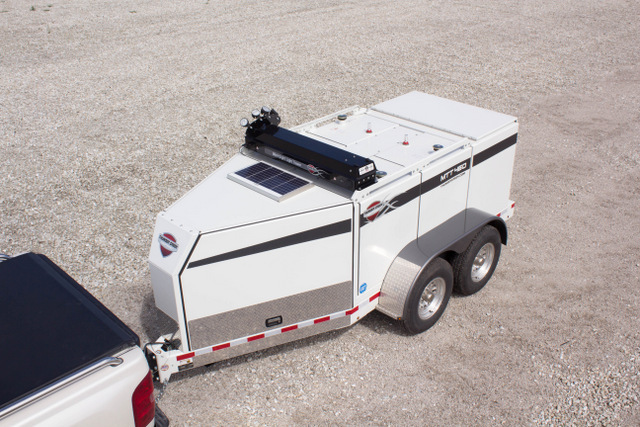 Thunder Creek is a Pella, Iowa-based manufacturer of field service solutions, including the industry’s only No-HAZMAT bulk diesel trailers, the MTT. To learn more about Thunder Creek, click this link. No Thunder required.